Camping lodges are an excellent way to enjoy the countryside without breaking the bank. 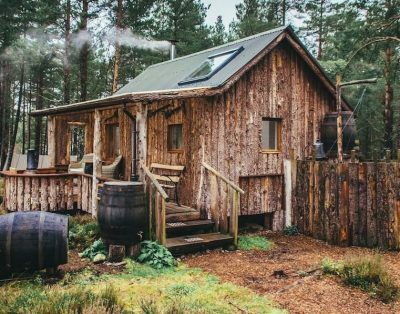 The price per night varies according to location and the time of year, but on the whole they are significantly cheaper than renting a log cabin. Some camping lodges have the basics of a carpet, a plug, and a heater, while others have beds and even en-suite bathrooms. 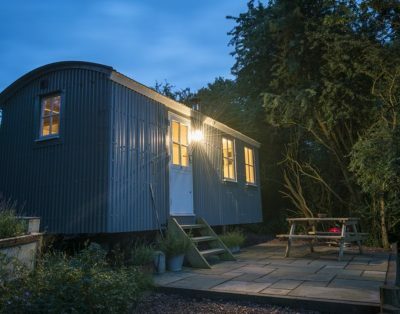 All areas of the UK – England, Wales, Scotland, and Northern Ireland have camping or ‘glamping lodges’. Here are just a few of the great locations on offer. 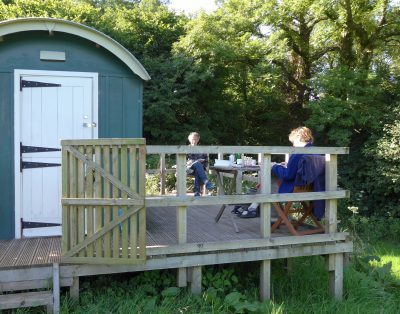 The Secret Garden glampsite is based at Bassingbourn in Cambridgeshire, and boasts an off-grid cabin experience! Inside the cabin, there is a comfortable double bed, and in the outside area guests can enjoy the wood-fired hot tub and camp kitchen. View the Secret Garden here. 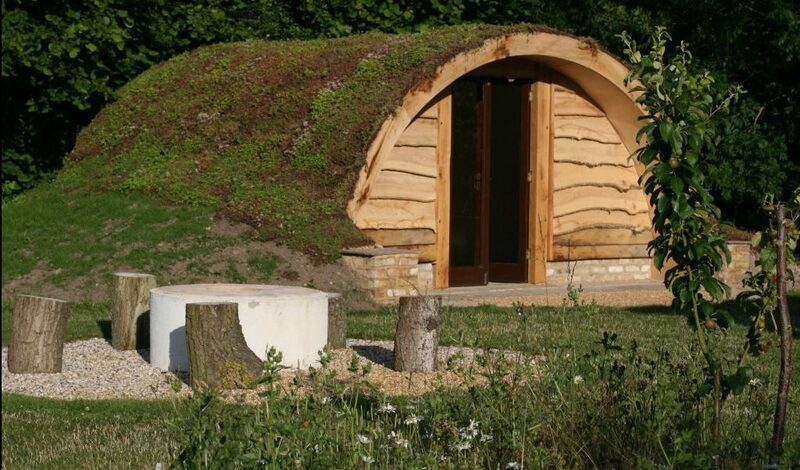 Falcon Forest Pods are an excellent example of affordable camping lodges, suitable for all the family. Averaging around £60 per night, they sleep up to 4 people – but be sure to bring your own camp bed! Inside there is a carpet, an electrical connection, and an oil heater. 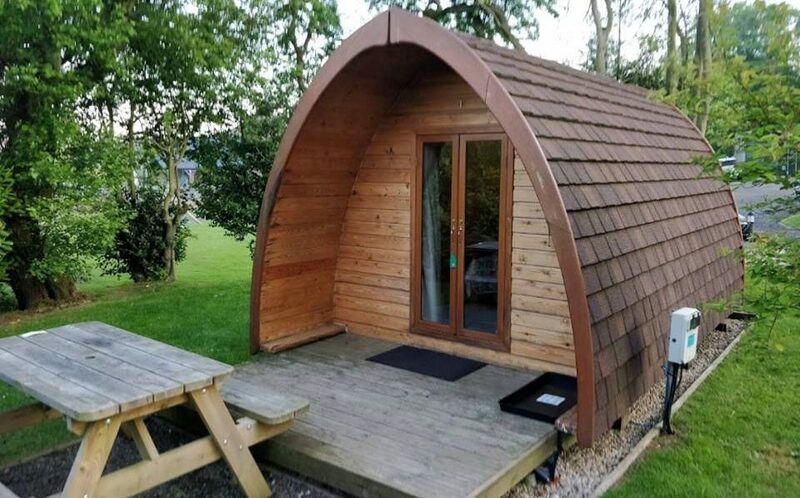 If you fancy an upgrade, mega pods are also available and are fully fitted out with furniture. 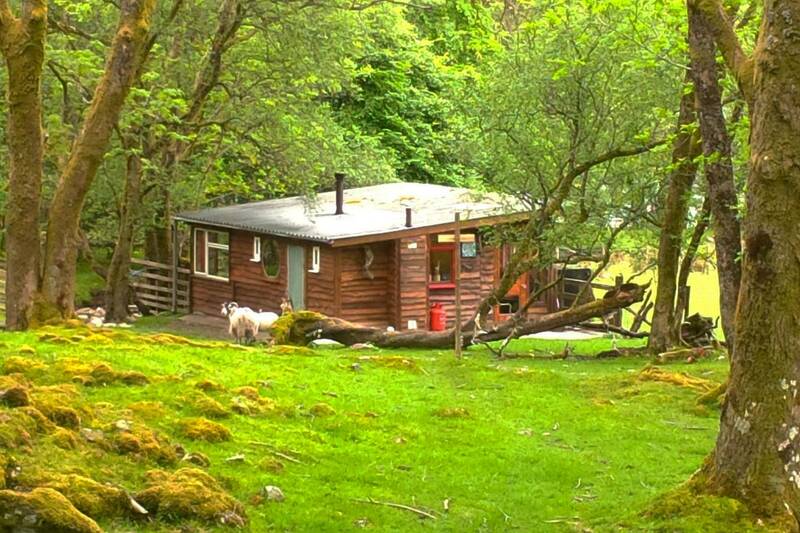 Outer Space cabin is a close-to-nature experience in Scotland’s Trossachs National Park. Located on the banks of Loch Voil, the views are spectacular. The interior includes basic kitchen facilities and heating, while the sitting room converts to a sleeping area at night. A rustic lodge and unique break from modern life! Take an in-depth look at the cabin here.